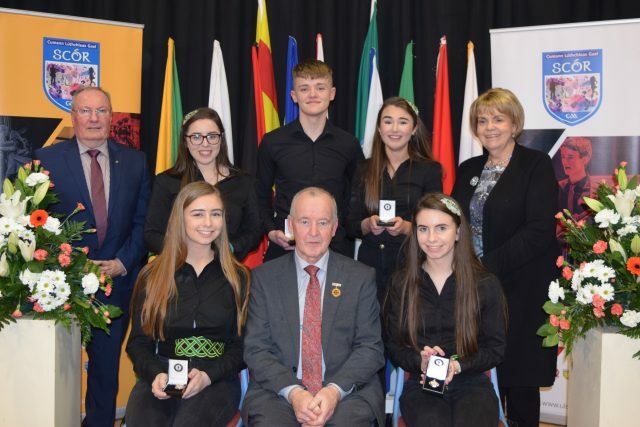 Rinneadh oíche mhór mhaith de Scór na nÓg oíche Shathairn. 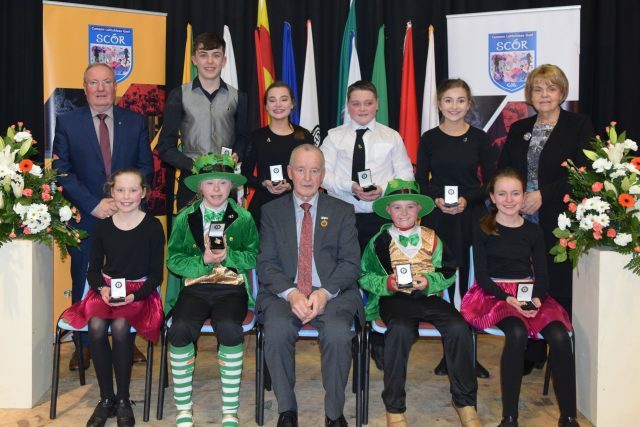 There was a fantastic turnout in Silverbridge on Saturday evening for the finals of the Scór na nÓg. 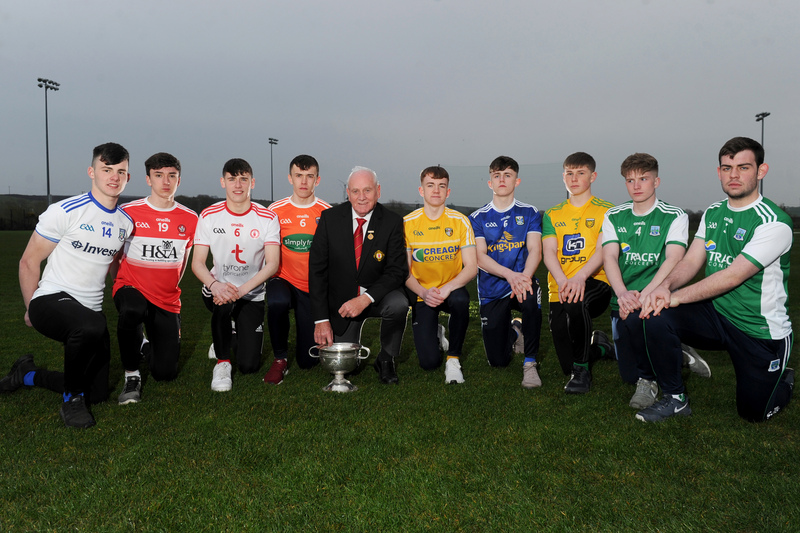 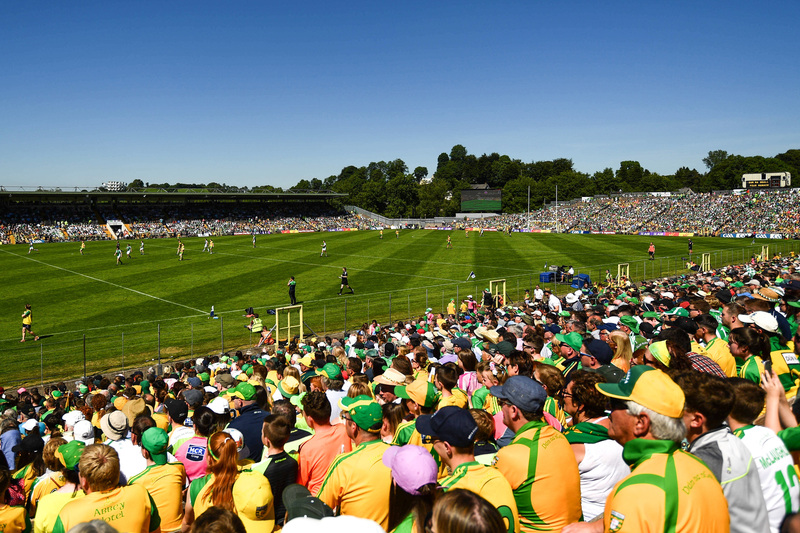 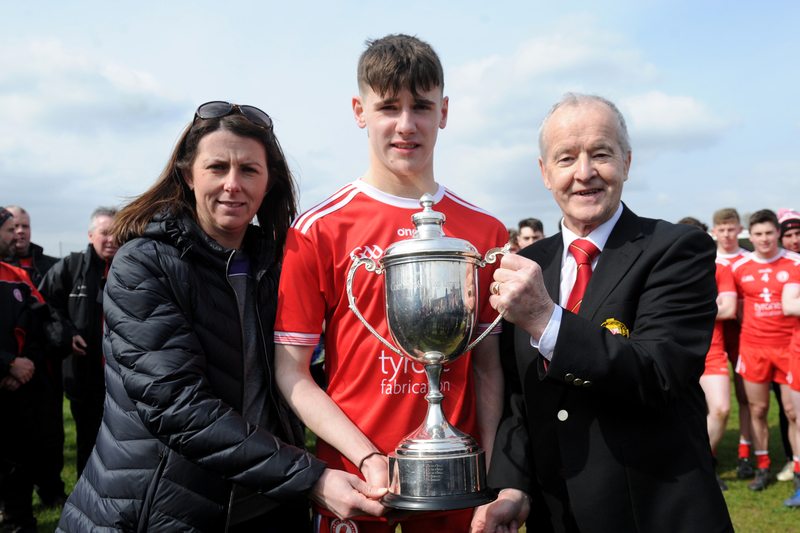 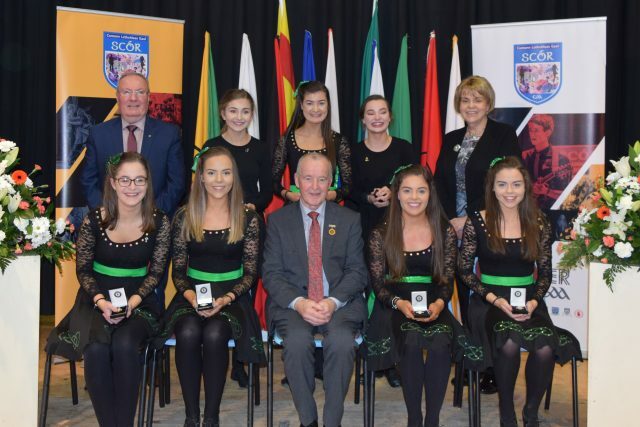 Compered by Bean an Tí Áine Uí Choinn, there was an incredible level of talent on show from all nine counties. 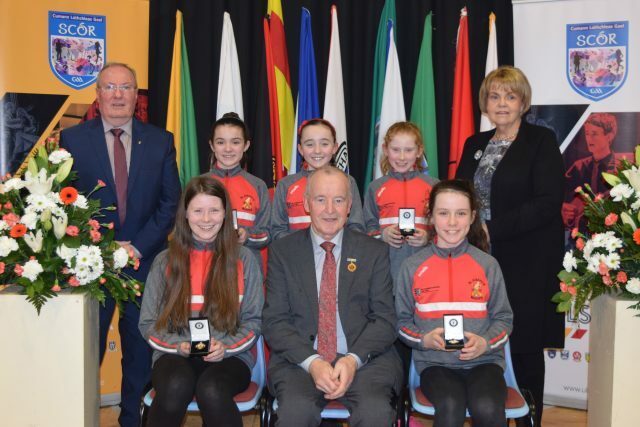 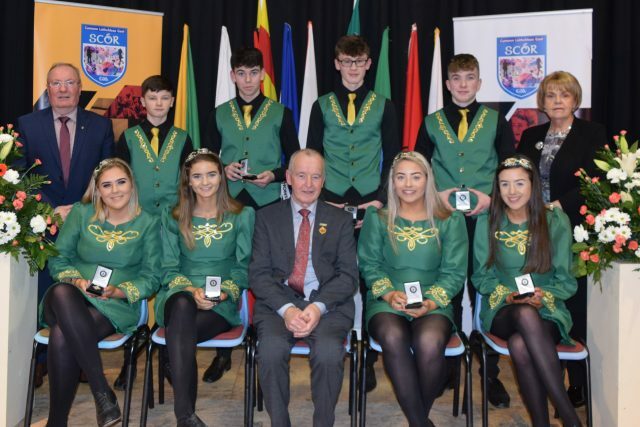 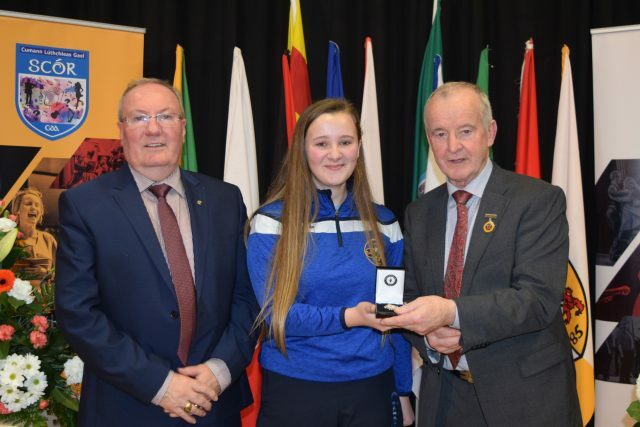 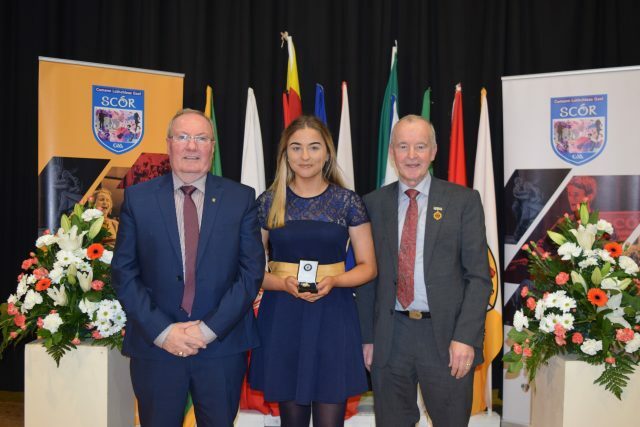 Comhghairdeas ó chroí le buaiteoirí Scór na nÓg Uladh 2019.